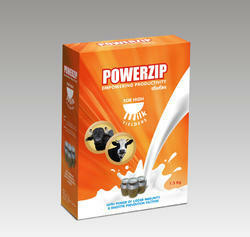 We are a leading Manufacturer of powerzip powder, rumenizer powder and mentoric bolus from Indore, India. 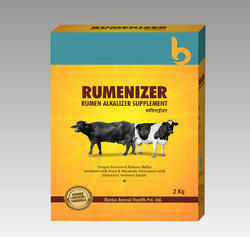 New age Ruminal Eubiotic bolus .Which is having rumen maintenance &performance optimizers, bio chelated minerals, pre & probiotics, rumen motility enhancers, amino acids, Hepato-Stimulants, enzymes etc. 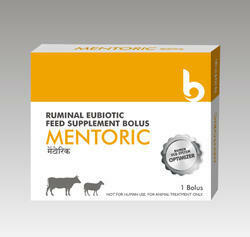 Each bolus comprises of Prebiotic, Probiotics, Rumen alkalizers, Biochelated minerals, Ruminal motility enhancers, Enzymes, Hepato-stimulants and Amino acids.